At NCF Church we believe in inspiring and equipping leaders and future leaders. One of the ways we do that, is by holding an annual worship conference, aimed specifically at musicians, song writers and worship leaders. 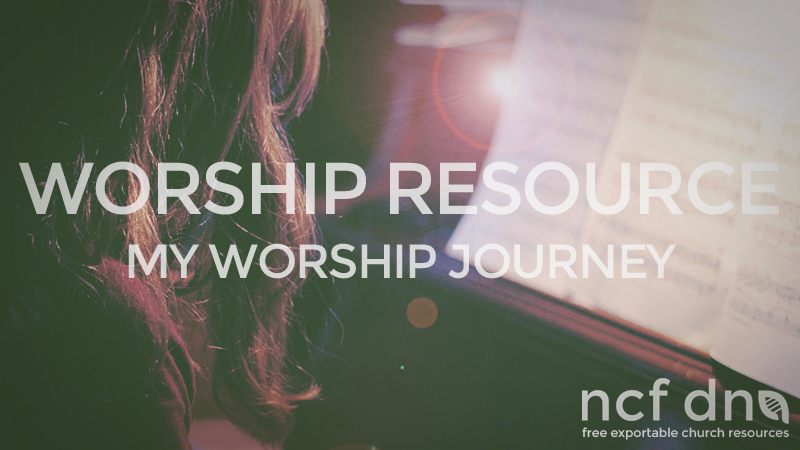 Here is an inspiring message by Jon Anderson on My Worship Journey.